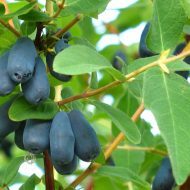 Highbush Blueberry is native to eastern North America this blueberry bush grows upright between 4 and 6 feet tall. 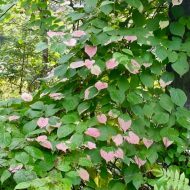 It’s foliage is ovate and dark green in colour, turning shades of red and purple in the fall. 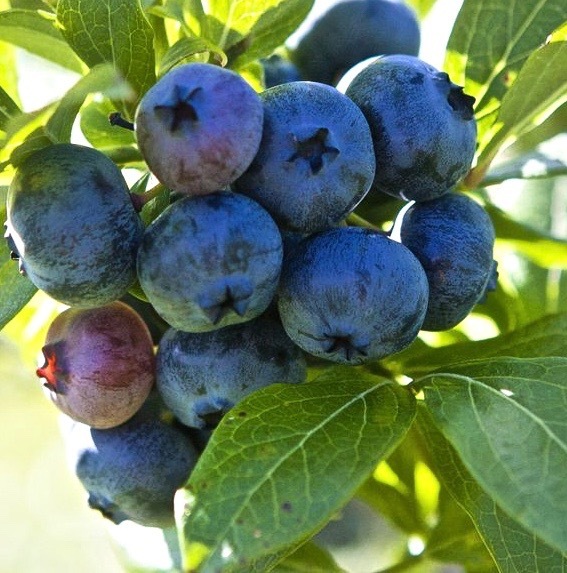 White flowers bloom in May followed by flavourful medium blueberries which ripen late July early August. 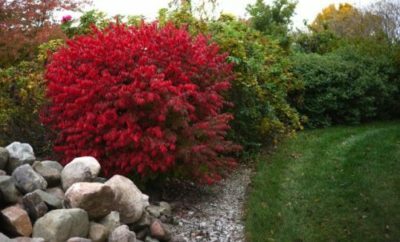 In addition to fruit production this variety can be used for ornamental gardening as a border or hedge.